Mexico’s most populous state—unoriginally named the State of Mexico—goes to the polls today to elect its next governor. Much is at stake for President Enrique Pena Nieto’s centrist Institutional Revolutionary Party (PRI); a loss today will boost his rival’s chances of security victory in next year’s presidential election. Besides being considered a bellwether for the 2018 national vote, Sunday’s election will also have substantial implications for the PRI. The party has controlled the State of Mexico for almost nine decades and won the 2011 election with over 61% of the vote—losing it deal a serious blow to the PRI’s reputation. This year’s election will be closely contested. Recent polls suggest a neck-and-neck race between the incumbent Alfredo del Mazo and Delfina Gomez from the leftist MORENA party. PRI’s declining popularity stems from a failure to deal with rampant corruption, soaring homicide rates and slowing economic growth. 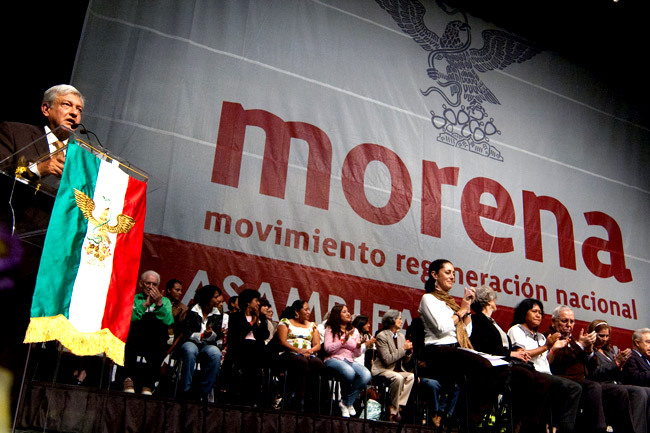 If MORENA capitalises on these issues on Sunday, it will secure leader Andres Manuel Lopez Obrador, a populist, favourite status for next year’s presidential election.